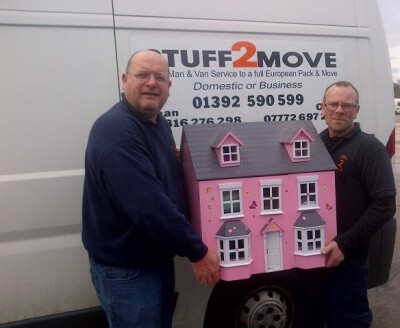 Exeter man and van started life back In Exeter In 2006 by supplying a simple Exeter man and van services. 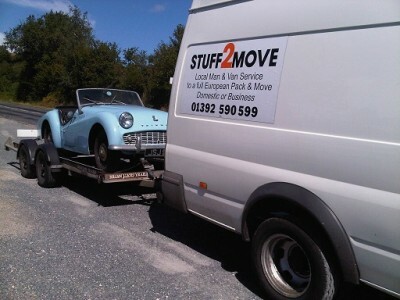 We started setting our High standards then across Exeter & Devon and soon were supplying a transport and man and van service from Exeter to Europe . We have a wide choice of vans to suite your needs from a simple sofa move across Exeter with Our man and van service to a full Exeter house Removal. 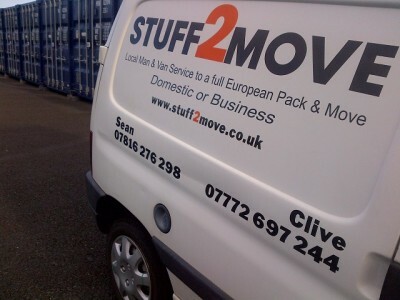 we can supply a man and van services or a full scale European removal crew with packing and cleaning service, along with storage. to suite your budget. Our aim back in 2006 was to put the customers needs 1st and provide a service that was second to none including price Quality services , free white goods refitting service . multi destinations & Single items something other removal company’s fail to do. We still have this aim today which is why we are Exeter’s best known and trusted man and van service. “Big or small we move it all” What we do; the list is endless but in short Exeter man and van transport service Exeter House Removals, storage, office moves , light haulage , Exeter storage store pick ups , student , moves & storage , European service , same day service , packing supplies , piano moves , complete shop moves In and out of storage service simple sofa moves across Exeter or further afield . Big or small we really do move it all. Our Exeter Man and van prices start from just £30 per/hour. We have a selection of different size vans. 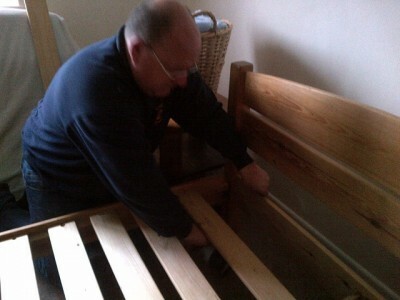 Free walk around fixed quotes or hourly rates. Mix & match different size vans. 1 man or 10 men to suite your needs. use our quote calculator All are vans are fully equipped with straps & blankets. white goods free re-fitting service and a can do approach. 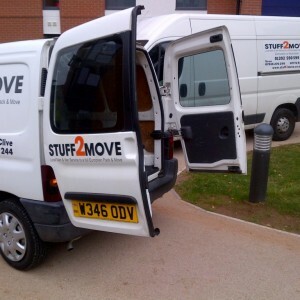 Our domestic house removals or business moves and student removals. 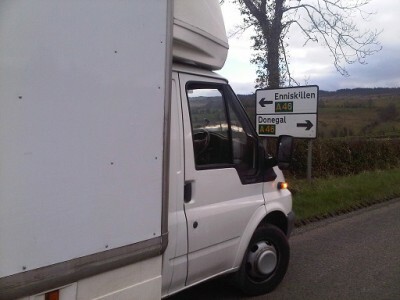 Exeter man and van offers every thing from a simple transport solution across Exeter for a fridge freezer a sofa to a full European relocation from Devon to Europe.we really do it all .